Everyone sends Christmas cards. Their impact is minimal, because we all receive so many of them that none stand out. Instead, try sending your prospects and customers Valentine’s Day cards. Not the big, fancy, expensive ones. I’m talking about the little ones with cartoon characters on them that come 30 or so to a pack. The kind we used to give each other in third grade. At just a few dollars a package, they’re a marketing bargain. Send them off to your clients and prospects in your own (hand-addressed) envelopes and wait for the response. If you want to up the ante, include a few—or a package of—Conversation Hearts candies. Or a few chocolate hearts. 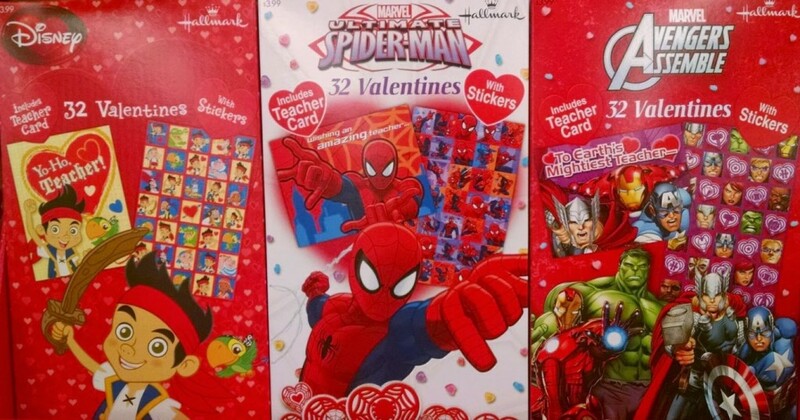 Or some other Valentine’s candy. Your investment will be a little more, but your impact will be even greater. This is an especially powerful tactic when dealing with prospects. A survey conducted by Britt Beemer for American Demographics found that 70.1% of respondents would switch to a different vendor if the company was more fun to do business with. That company could be yours. Wouldn’t you love that? The sweetest surprise, and gift is to hear from someone you’re close to in business and life.